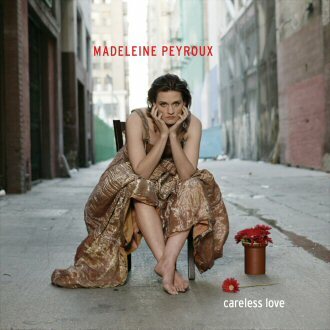 ".... With the release of her long awaited follow-up album, Careless Love, Peyroux's potential as an artist is truly realized. Her smoky voice and knowing delivery make each song her own, whether she's singing vintage tunes by W.C. Handy and Hank Williams, or contemporary songs by Leonard Cohen and Elliott Smith. Producer Larry Klein (Joni Mitchell, Shawn Colvin) weaves strands of acoustic blues, country ballads, classic jazz, torch songs and pop into a vibrant fabric that is both timeless and thoroughly up to date, with Peyroux's arresting vocals always front and center."